Example：Today I woke up earlier than usual, so I had enough time to read a book and make a delicious breakfast. 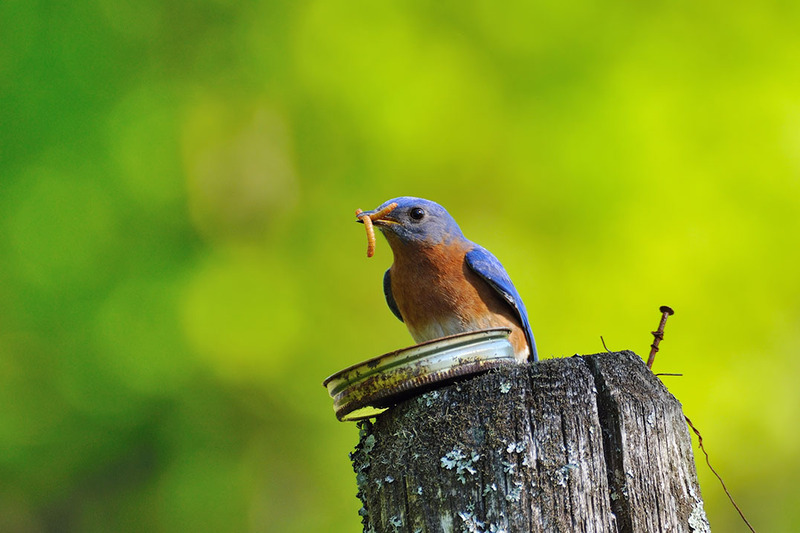 It’s true that the early bird catches the worm. Example：It’s normal to have butterflies in your stomach before the final game. 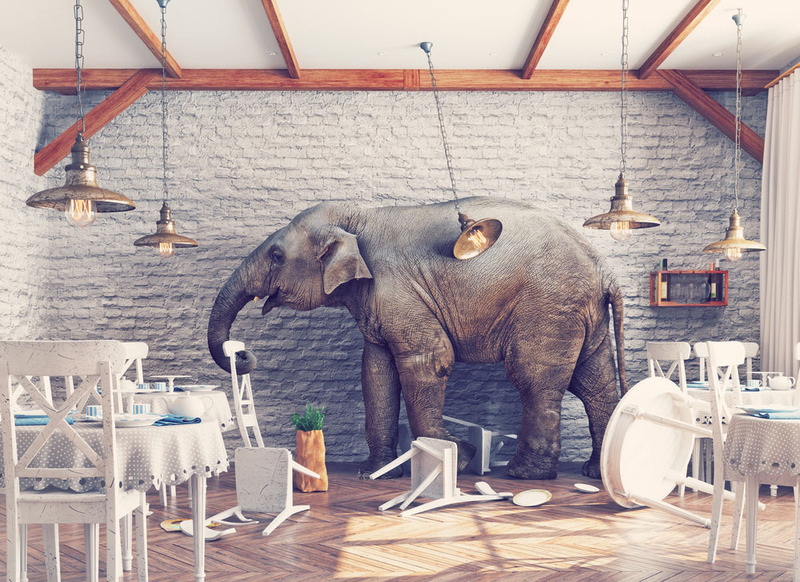 Example：That messy desk is the elephant in the room. Nobody wants to deal with cleaning it up. 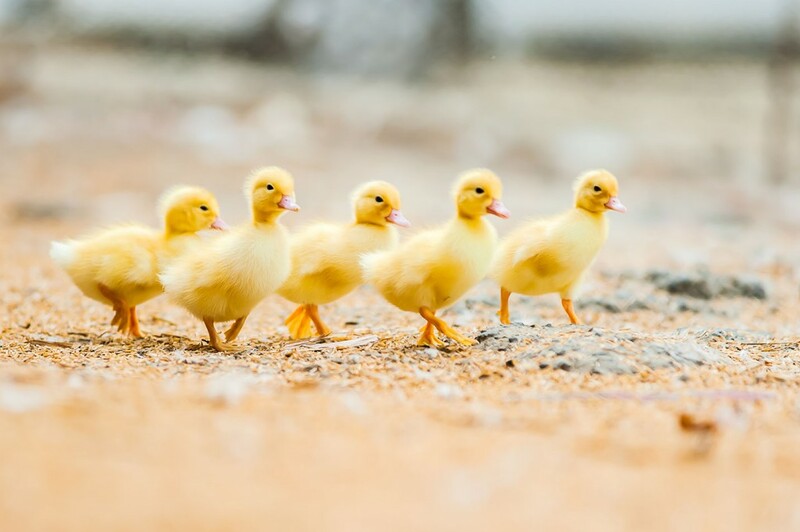 Example：He’s getting all his ducks in a row before he flies off to New York.